Through effortless collaboration with the homeowners, we achieved our goal of creating a space that allowed the soul of the home to manifest into a environment that was truly their own. 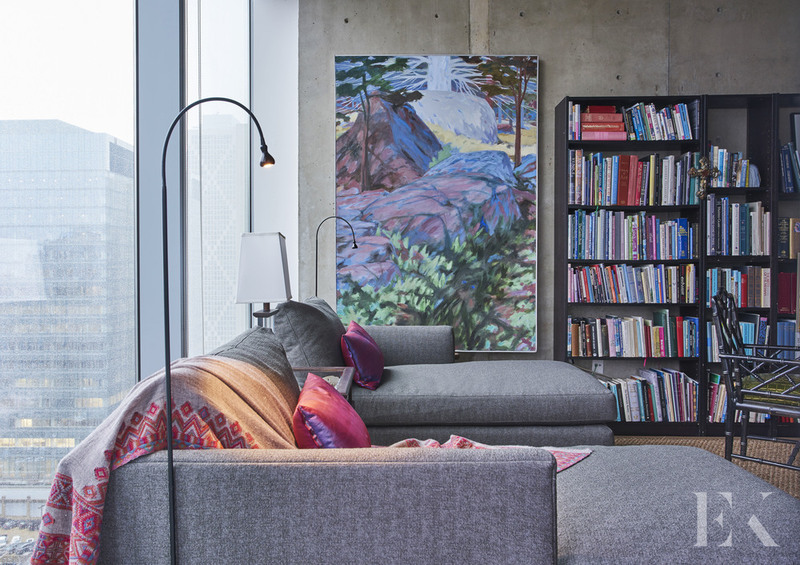 Personal accents and eccentric decor melded together beautifully to create space that served as a respite from the noise and bustle of the outside world. 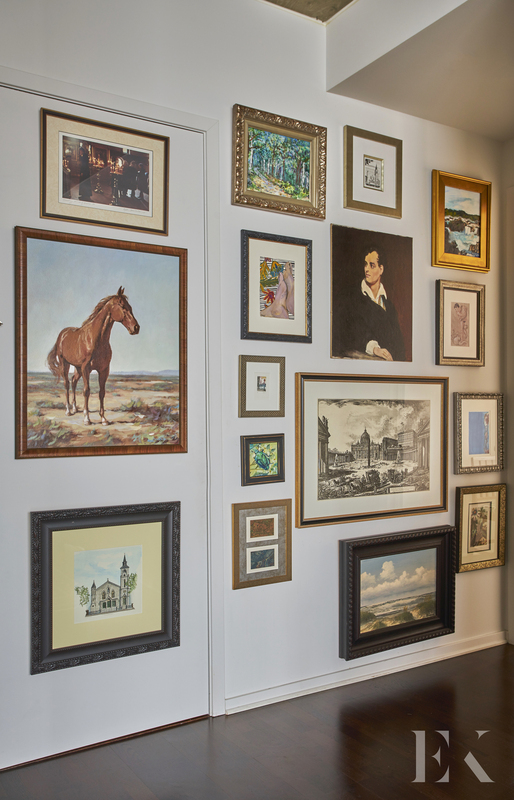 UNIQUE TO THIS HOME: The distinctive and rare collection of books, art, and curiosities, which the homeowners acquired during their global travels.